I have extremely long hair now and the hairstyling I keep reaching for this summer is braids. Plaits and braids are so easy, look beautiful and keep your hair out of the way on hot days. I keep experimenting with different braids as there are so many ways you can wear them. Braids are bang on trend at the moment so here is my current board of long hair braid inspiration. As you can see from my little board of inspiration there are so many ways that you can style your long hair braids. The updos options are endless! I can be really lazy with my hair, going for the everyday loose and wavy or a simple side braid, ponytail or top not messy bun. It’s great to have a break from routine and put some effort back in to style my hair up in different ways. I have always been great at doing french braids on other people but never on myself. I have been practicing french and dutch braids a bit and it finally paid off. I had washed my hair and didn’t have time to dry it and managed two Kim Kardashian style, sleek, even dutch braids. I received a lot of compliments and the braids also lasted me two days. I had crazy waved hair when I took them out too! 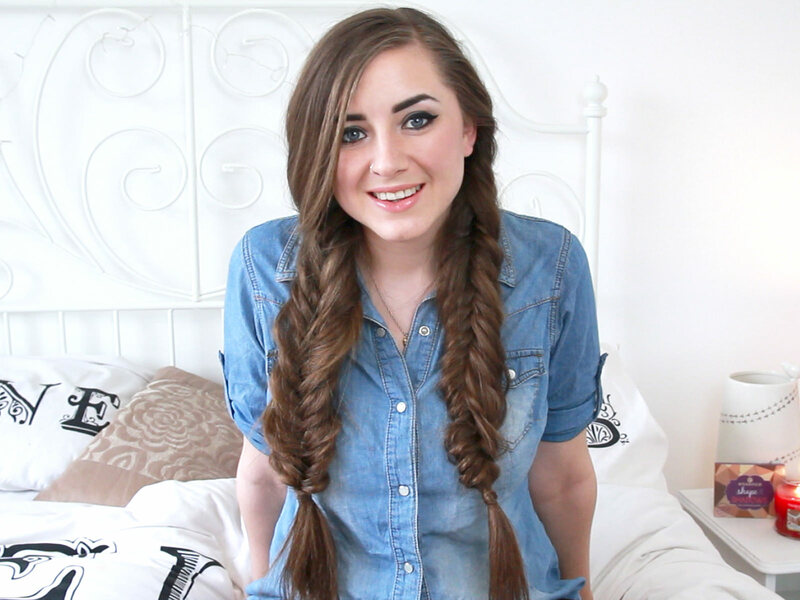 I recently did a little video sharing my pigtail messy fish tail braids. They take a little more time that a standard pigtail plait but pack way more impact. The fishtail braid looks complicated but once you get into the swing of the braiding process it is really easy. Long hair braids for me are perfect being practical and stop my hair becoming tangled whilst looking beautifully styled. 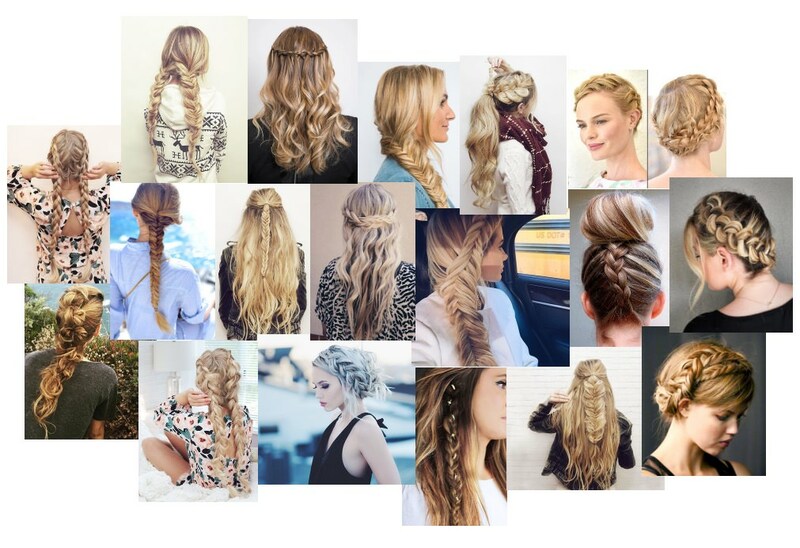 Do you have any long hair braid inspiration for this summer?